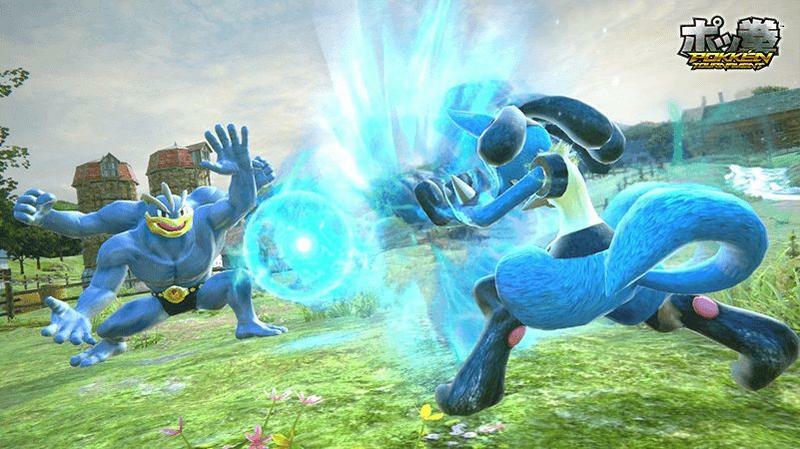 Pokken Tournament is still a game that is baffling to the brain. 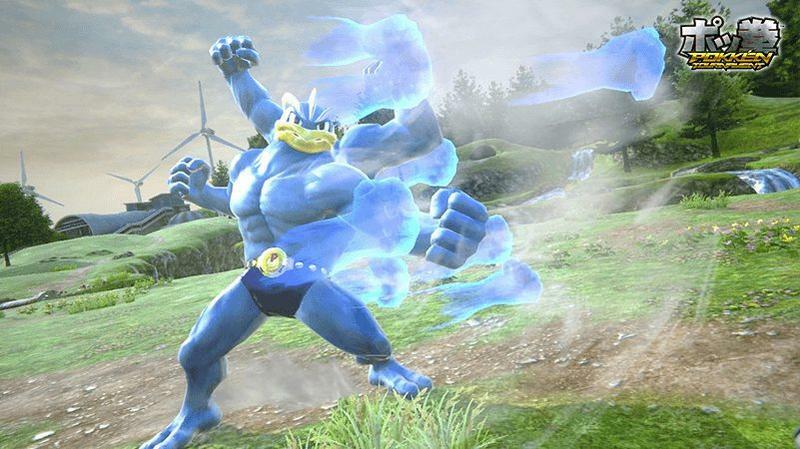 Executives at The Pokemon Company and Bandai Namco seem to have had one too many drinks at the local izakaya together to come up with this offbeat Pokemon/Tekken hybrid, but that is exactly what we are looking at here. That’s a Pokemon fighting game, by the way, not an overhead RPG where you capture members of the Mishima family in little balls. That would be a little too awesome. 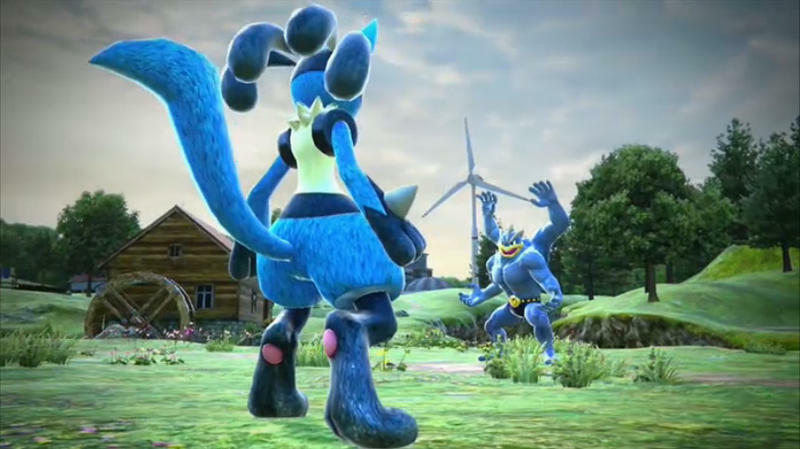 Even more illogical than this game’s very existence is that this is the first time a Pokemon game is not debuting on a Nintendo platform. Instead, the publishers have decided to go against the series’ family friendly image by releasing it in a gaming scene that doesn’t always have the best reputation for such entertainment: arcades. In an interview with 4Gamer, translated by Siliconera, Tekken Producer Katsuhiro Harada explains this decision. Harada also states that fans that like the game will have little risk making a decision to purchase the console version when it is finally released. 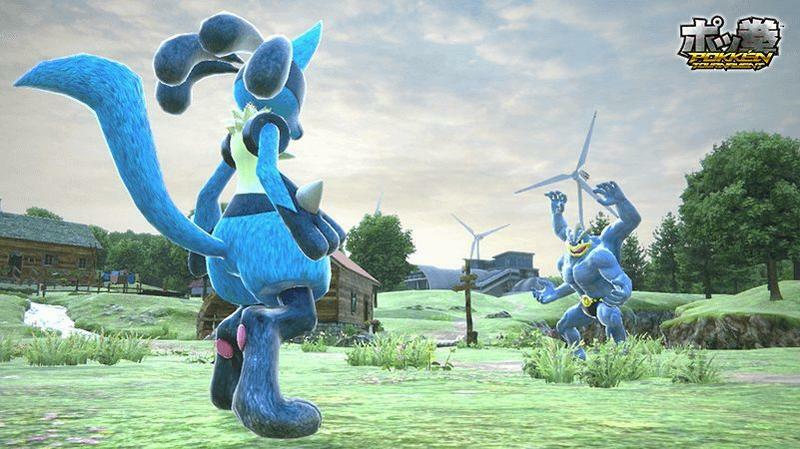 “Pokémon definitely has a family-oriented image, but in addition to how we decided on developing [Pokkén] as a competitive game with depth, we must also be prepared to face such severe conditions. Unlike in the West, Japan’s arcade scene is still very much in bloom, and many enjoy going to the arcade to play games of all genres, especially man-to-man fighting ones. Even after a game has been released on home consoles, its arcade counterpart continues to thrive and shine. Bandai Namco knows the Japanese arcade scene better than anyone, and it obviously really wants this to be a lasting hit on public grounds before and it finds a way into the privacy of homes. 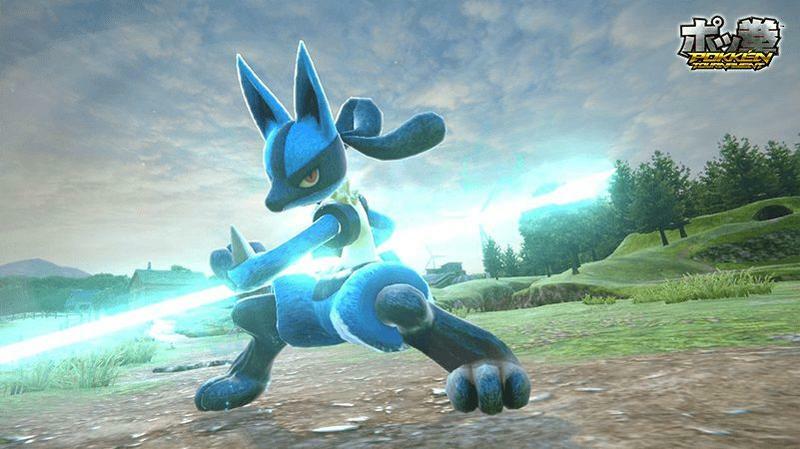 Pokken Tournament is scheduled for release in Japan in arcades in 2015.